Elections in 78 AHs will be held on 23 December. The OSCE Project Experts prepared informational booklets and posters to help voters. NGOs working with voters can print and use materials for clarification. The poster explains details of the voting procedure. 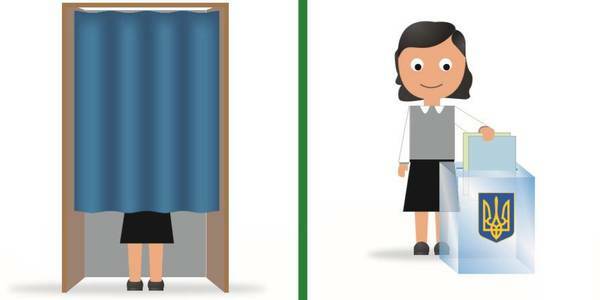 Can a person vote by ID card? Can anyone vote having arrived at the polling station 5 minutes before 20:00? Is it lawful to photograph your filled-in bulletin? Does the voter have the right to take a ballot from the polling station? Poster “Local Elections Procedure” is designed within the framework of the project “Building Capacity in Elections Process-Related Training and Increase of Voters’ Awareness” implemented by the OSCE Project Coordinator in Ukraine in cooperation and at the request of the Central Election Commission with the support of the Ministry of Foreign Affairs, Trade and Development of Canada, Ministry of Foreign Affairs of Norway and the Government of the Kingdom of Denmark. 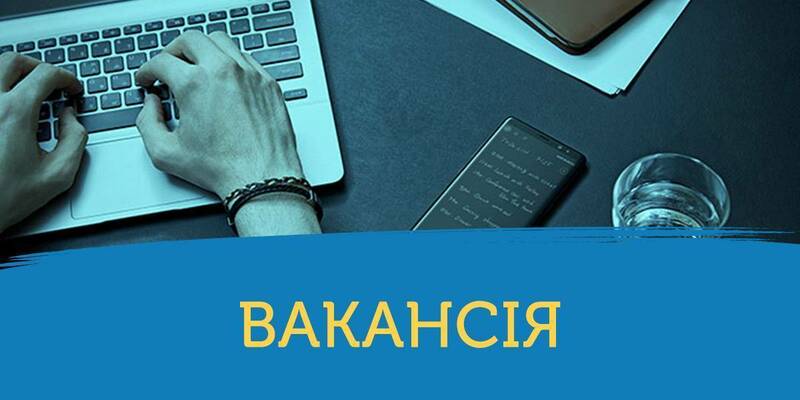 Матеріали будуть цікавими виборцям, які обиратимуть ради та голів об’єднаних територіальних громад. The materials will be interesting for voters electing councils and heads of amalgamated hromadas. 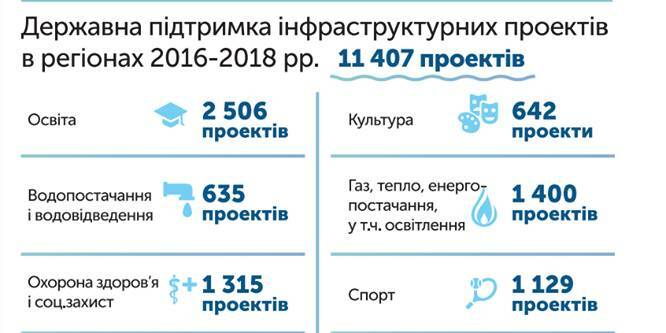 The materials were produced within the framework of the project “Support Good Governance in Local Communities as Part of the Decentralisation Reform” of the OSCE Project Coordinator in Ukraine, carried out at the request of the Ministry of Regional Development, Construction, Housing and Communal Services of Ukraine. The project is funded by the United States Mission to the OSCE, Ministry of Foreign Affairs of the Kingdom of Norway, Federal Republic of Germany and the Republic of Lithuania.